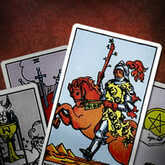 Of the 78 cards in a Tarot deck, the majority of them belong to the Minor Arcana! But just because they're called "minor" doesn't mean these cards have a minor influence in your life. 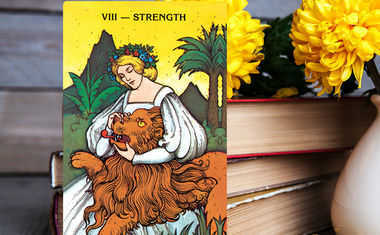 While the other cards -- the Major Arcana cards -- represent long-term situations you may experience, the Minor Arcana cards address what's happening in your daily life -- the small wins, struggles, interactions, and thoughts that you face regularly. They can provide insight into past situations, and help advise the decisions you need to make now to influence your future. Taking advice from the Minor Arcana can have a major impact on your daily life! See which Minor Arcana cards come up in YOUR reading with a Celtic Cross Tarot Reading now! 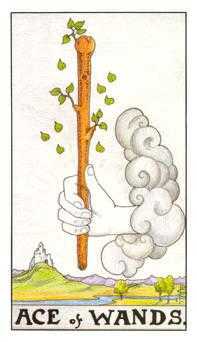 The Wands cards are about action, initiative, invention, and energy. They help to guide how you move through your life, and advise when to take action and when to hold back. The Cups Tarot cards represent your emotions, intuition, and relationships. These cards can guide you in love, and help you grow through understanding and processing your highest and lowest feelings. The Swords cards are all about challenges. They can tell you when conflict and heartache are looming, and help you harness the strength of your own mind. 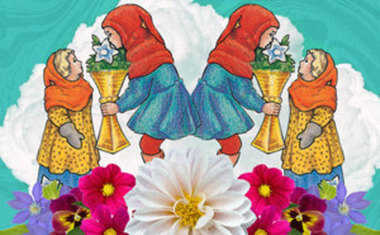 The Pentacles Tarot cards are associated with your work and finances. These cards can answer questions about your long-term goals and your money, family, and health. Aces represent beginnings. They indicate initiative, drive, potential, and the earliest stages of an endeavor. Twos carry messages of balance and dichotomy. 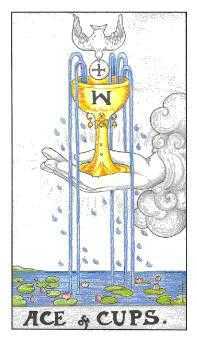 When a Two arises in your Tarot reading, you cannot move forward until equilibrium is reached. Threes are about communication and interactions. They indicate the influence that others have over your life, work, and emotions. The four cards represent a break or rest period. In order to move forward, you need to stop now and contemplate where you've been, and where you're going. The fives are cards of adversity. These cards indicate conflict, loss, and other negative experiences in your life that must be overcome. Sixes represent growth -- overcoming challenges, leaving bad situations behind, and gaining a greater understanding of who you are right now. The seven cards teach that you must have faith in yourself and the universe. There are many things happening to you, but confidence, determination, and truth will see you through. Eights are cards of work and change. These cards tell you that the only way to get where you want to be is to change what you're doing right now. The nines represent fruition. Things are coming together, and you may or may not like what you see now. The tens are about final outcomes and the end of a current cycle. They carry messages about the rewards or consequences you'll experience for the amount of work you've put in. 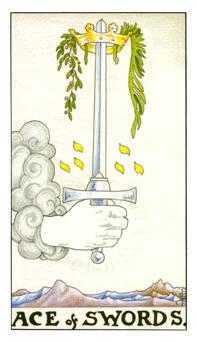 The Page cards represent messages and beginnings. The Pages indicate a new phase where you know what you want to do, but not how to do it. These cards tell you to gather all the information you can before you take your next steps. The Knights are all about movement. You know where you're going, and the Knights tell you it's time to set your wheels in motion. The Queen cards are feminine messages of power, potential, and advice. These cards often advise you to seek the help of a wiser, more experienced person. The Kings flex their muscles with authority and power. These cards tell you that you have what it takes to succeed, but you must believe in everything that you are.